Who doesn’t love decorating for Halloween!?! 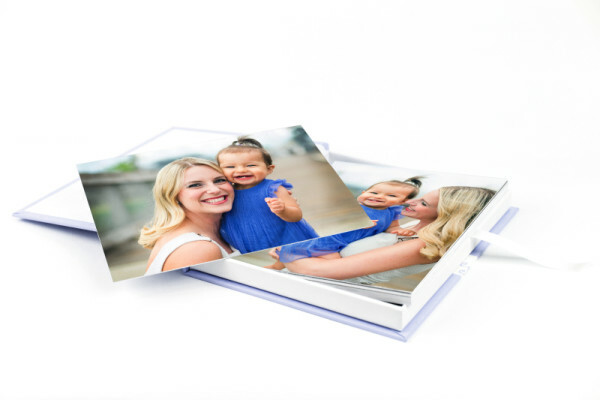 We have 2 awesome product templates for you to download! 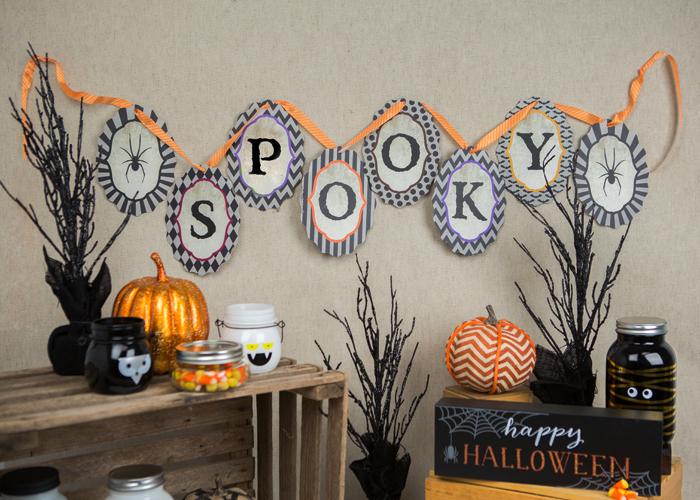 Make your house SPOOKY this Halloween with this custom LOFT Halloween bunting. When ordering, order any of our LOFT Ornaments, double, triple, quad thicknesses combined with either size available, 3.5×5 or 5×7. Use promo code DLBUN15 for 10% of your order! Add the finishing touches to your Halloween goody bags with our Trick or Treat Stickers. Sold in sets of 20, these stickers are the perfect addition to your holiday party! Enjoy Spooktacular savings with promo code DLSTK15 good for 10% off your order of stickers! Awards shout-out to some favorite photogs!